$100. Vintage antique maple oval mirror, c. 1930. 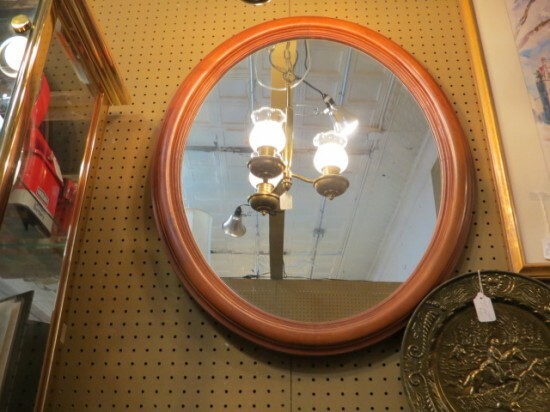 Nice oval mirror with carved ridges. Perfect for your entry, living room, bathroom. Very good condition. 26in wide, 32in tall.